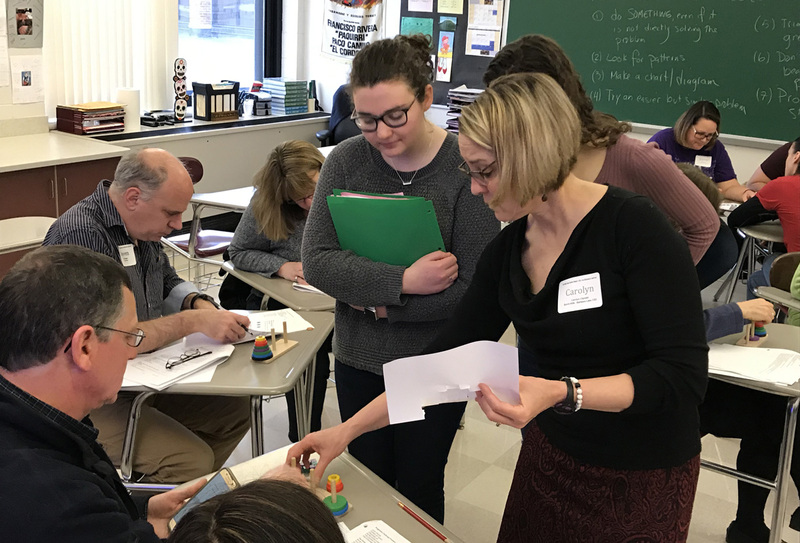 More than 300 people attended the 60th annual Hudson Mohawk Valley Area Mathematics Conference (HMVAMC) on Saturday at Columbia High School. 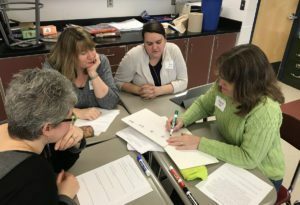 The East Greenbush Central School District was chosen to host this year’s conference that offers workshops in mathematics and included speakers from K-12 education, higher education, nonprofit organizations and state agencies. The HMVAMC provided the most up-to-date education, best practices and technology in the field of mathematics, and encouraged an active interest in mathematics and mathematics education. Each person attending the conference was provided a catered breakfast and lunch from Gershon’s Deli and Catering. At the end of the conference, the HMVAMC committee gladly donated the remainder of the food to the Capital City Rescue Mission on South Pearl Street in Albany. 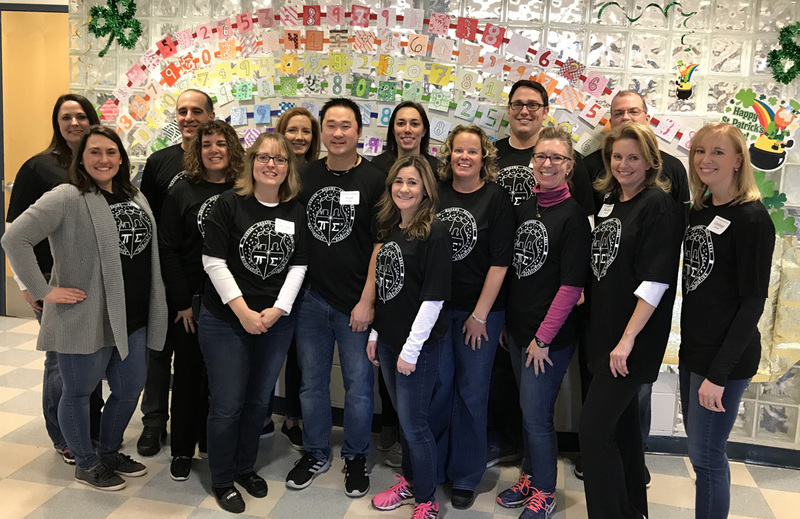 Special thanks to the East Greenbush Central School District Math Department and conference co-chairs Scott Monuteaux and Gretchen Schulz for their tremendous planning, preparation, and running of this year’s conference, and to the Technology and Maintenance Departments for their assistance. Throughout the day, the committee received several compliments of how well organized the conference was and how smoothly everything ran. 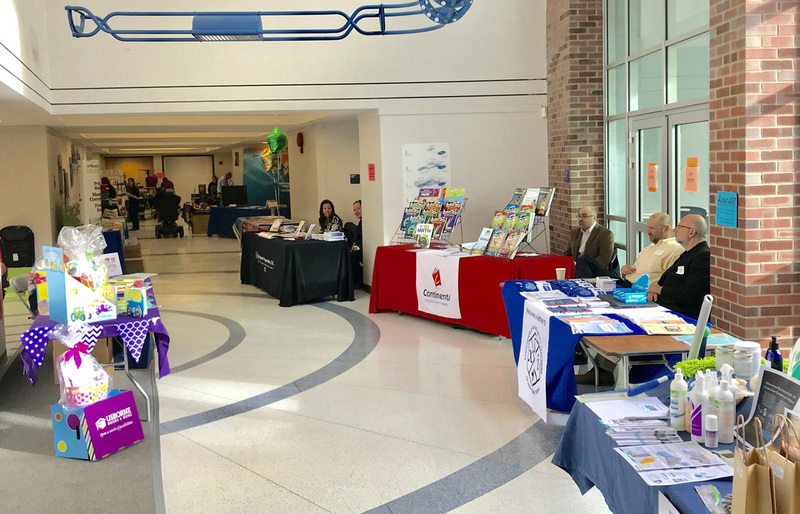 The evaluations were very positive and attendees were ecstatic about the information and material they would be able to take back to their own districts. 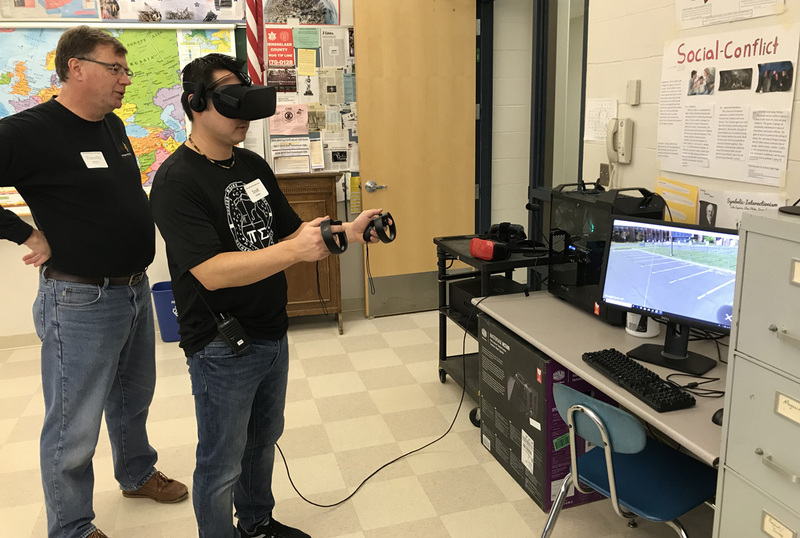 “We were proud to host this year’s conference, and help lead the way in supporting teachers and leaders with a venue to learn, share and collaborate with colleagues from around the state,” said Mr. Monuteaux.